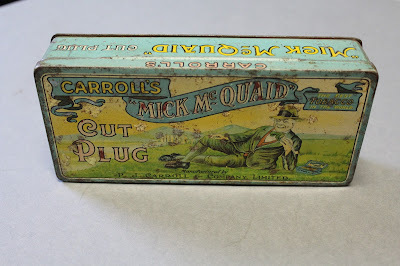 Patrick James Carroll opened the first tobacco shop in Dundalk in 1824. In 1864 his son joined and modernised the firm. In 1889 the company introduced the Mick McQuaid brand.